On the heels of the British Booker Prize shortlist come the American National Book Awards longlists in Fiction, Nonfiction, Poetry, and Young People's Literature. The five-book shortlists will be announced on October 15th, the day after the Booker winner is announced. We will learn the winner in each NBA category on November 19th. 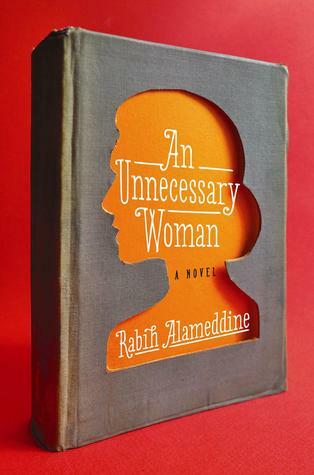 Rabih Alameddine: An Unnecessary Woman (Grove Press, February 2014). Aaliya Saleh is 72 years old. She was born in Beirut and still lives quietly in her apartment there. Translating a literary classic is the highlight of her year, even though no one else will read it. Now that life is threatened. I loved this beautifully written book, narrated by an unforgettable woman, and rushed to get Alameddine's The Hakawati, a saga about four generations of a Beiruti family. 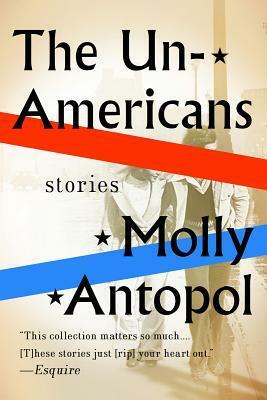 Molly Antopol: The UnAmericans (W. W. Norton, February 2014). Antopol is a National Book Foundation 5 Under 35 Awardee. This is a critically lauded short-story collection, set in various countries, involving Jewish immigrants who struggle with feelings of estrangement. 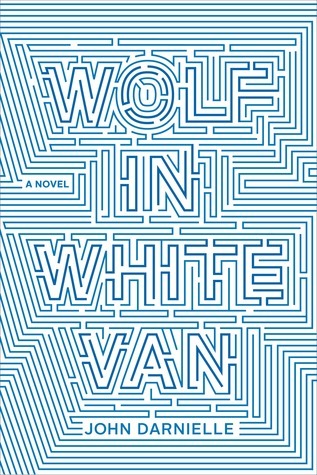 John Darnielle: Wolf in White Van (Farrar, Straus and Giroux, September 16, 2014). Darnielle, a musician and lyricist for the Mountain Goats, has crafted a novel about a disfigured young man who created and runs the role-playing fantasy game, Trace Italian, from his southern California apartment. 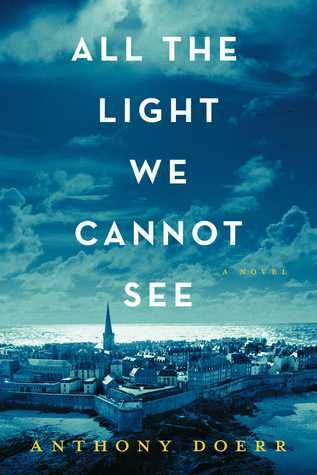 Anthony Doerr: All the Light We Cannot See (Scribner, May 2014).​ Marie Laure is blind. She and her father, master of locks at the National History Museum in Paris, flee to Saint-Malo on the Brittany coast during World War II. 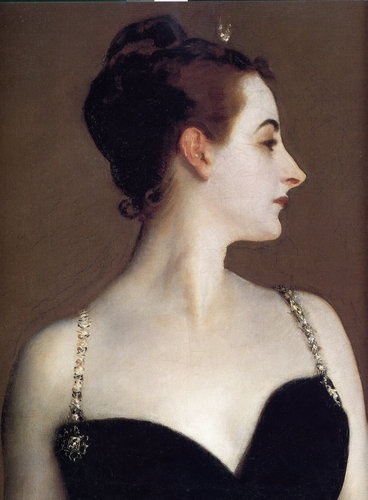 In her dad's pocket is a famous gem, sought by a Nazi treasure hunter. 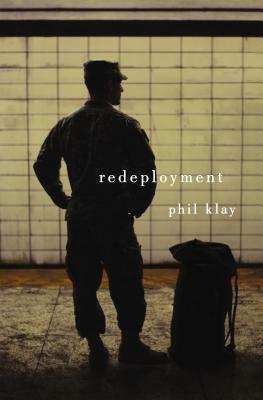 Phil Klay: Redeployment (The Penguin Press, May 2014). Klay served in Iraq with the U. S. Marines. This is a collection of powerful short stories about fighting in Afghanistan and Iraq, and fitting in back home afterward. I read it and shelved it with books such as Herman Wouk's The Winds of War, Karl Marlantes's Matterhorn, and Pat Barker's First World War trilogy (Regeneration, The Eye in the Door, The Ghost Road). 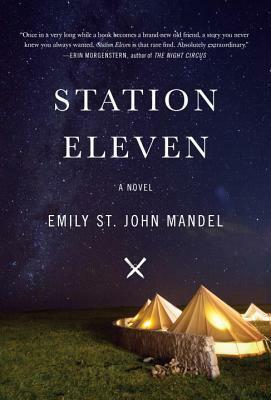 Emily St. John Mandel: Station Eleven (Knopf, September 9, 2014). Set in the days before and after the Georgia Flu eliminates most of humankind, this dystopian novel features a band of Shakespearean actors traveling through the Great Lakes region of North America to perform for scattered groups of survivors. 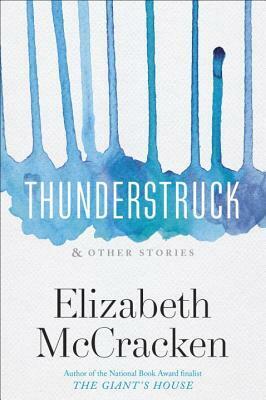 Elizabeth McCracken: Thunderstruck & Other Stories (The Dial Press, April 2014). McCracken is a former public librarian whose The Giant's House was a National Book Award finalist. Publishers Weekly says she has a "slightly askew manner of looking at the world," which should make this collection focusing on loss very interesting. 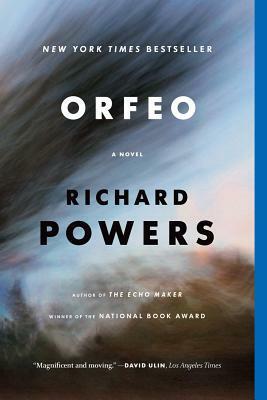 Richard Powers: Orfeo (W. W. Norton, January 2014). When Peter Els's dog has a heart attack, he calls 911. Responders discover the 70-year-old composer's home microbiology laboratory. The feds think he's a bioterrorist, so Els scrams. I enjoyed this book, Els's reflections on life, music, and technology while on the road. 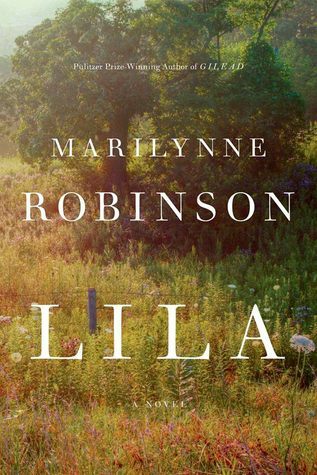 Marilynne Robinson: Lila (Farrar, Straus and Giroux, October 7, 2014). This is the third in Robinson's trilogy of books set in Gilead, Iowa (Gilead and Home are the first two) and tells the story of Lila, who became Rev. John Ames's wife. 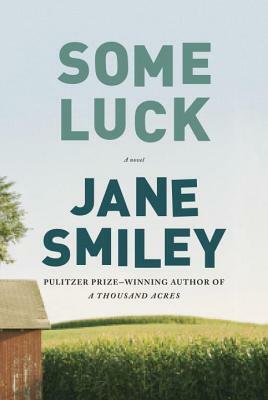 Jane Smiley: Some Luck (Knopf, October 7, 2014). Rosanna and Walter Langdon raise their five children on a Denby, Iowa farm. This is the first in a trilogy that begins in 1920 and will cover a century. The books I haven't read on this longlist are on my list of books to read. 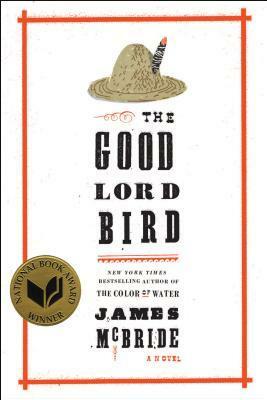 I loved last year's National Book Award for Fiction winner, James McBride's The Good Lord Bird, rollicking historical fiction about abolitionist John Brown (see review here). I'll be very curious to see this year's whittled shortlist and winner. P.S. My twice-promised Monday review of Celeste Ng's Everything I Never Told You fell victim to an unexpected deluge of work. I realize my credibility is shot, but I will have the review done on Monday. Right off the bat I can supply three reasons to like this novel: 1) it skewers Wikipedia; 2) it aims for the grand scale, but with a sense of proportion (too often fiction about whatever happens to be the most recent American military activity virtually begs you to accept and knowledge me as a MAJOR STATEMENT; there’s nothing of that kind here); and 3) it contains a vocabulary word none of us have ever seen before in our lives, “coprophagous”.